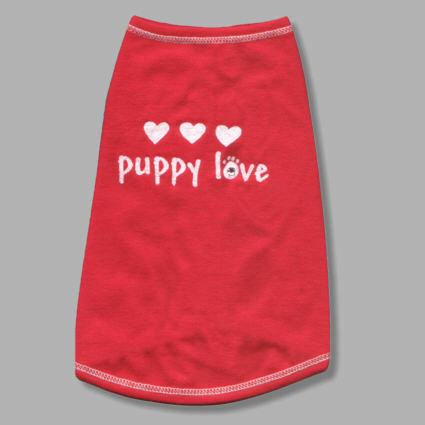 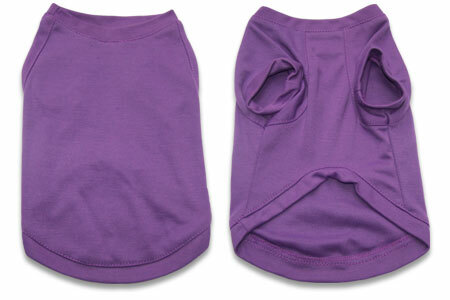 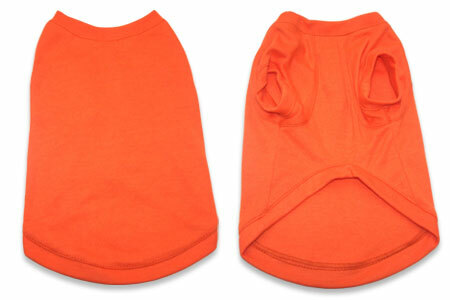 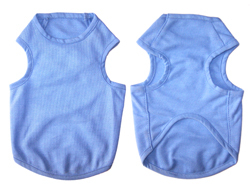 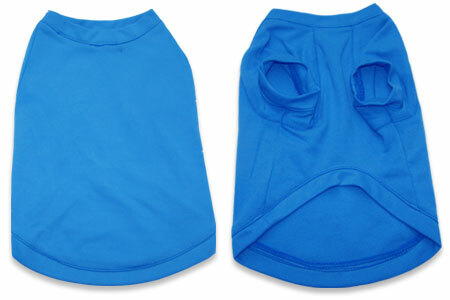 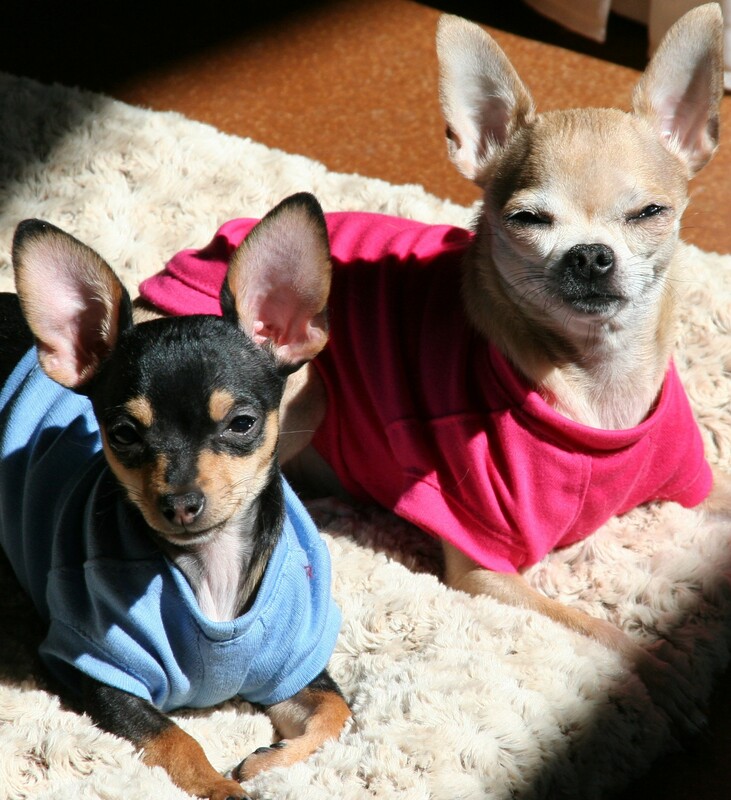 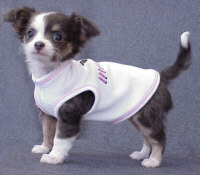 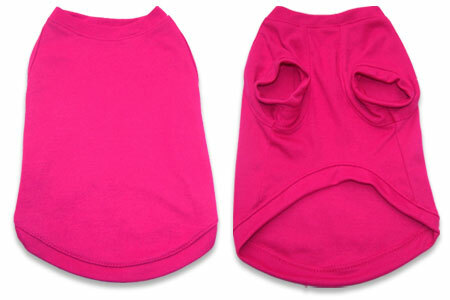 Our Tiny Tanks & T's are for dogs under 8lbs. 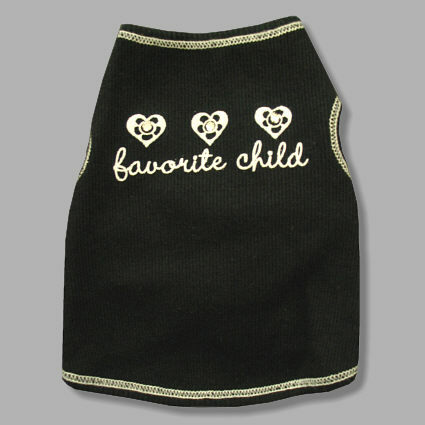 We feature Tank style with no sleeves and a T-shirt style with tiny sleeves. 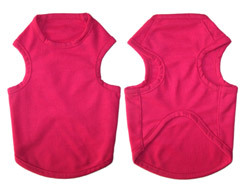 Variety of styles and colors for girls and boys.